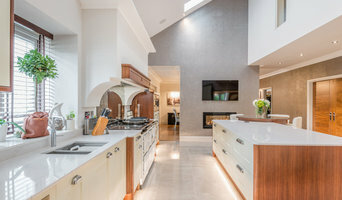 Specialising in Photography of interiors and exteriors for Architects, Builders, Developers, Kitchen and Bathroom Companies, Interiors specialists and Estate Agents. We work hard to bring out the best features of our clients' work using high quality hardware and the latest software. Our creative vision ensures a selection of high quality images - always at competitive prices. There are many things that we bring to our photography - vertical and straight walls, the view through the window, white ceilings, colours corrected within photographic limitations, careful retouching. But most of all, our attention to detail is what distinguishes our friendly and helpful approach to our customer. And as important - our customers' customers in who's homes we work. The result - images more than good enough for high quality magazine reproduction. I am a Manchester based freelance photographer, specialising in Property Interiors and Architectural Photography. I have successfully handled numerous freelance assignments for several well known Companies. I recently photographed the interior of a Georgian House in the World Heritage City of Bath, which was featured in a 10 page spread in Nikon's Magazine "N-Photo". If you require first class photographs to showcase your property please get in touch for a quotation. 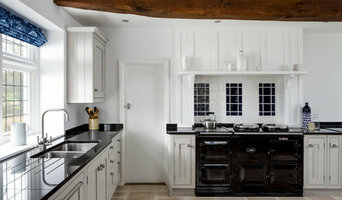 Specialising in architectural and interior photography, including landscape and aerial photography. A local business who LOVES working with other local businesses. Est 2008. I take real pride in my image making. Property, architecture and interior is just one of many branches of my practice that I love to indulge in. You’ll receive high end, quality photography both inside and outside your property, wide angle and presenting the space to is absolute best. Along with this you’ll be provided with more detail images which document the likes of interesting furnishings, bespoke features and build quality. We’re a two person team, each project is tended to with a carful eye. One of our team has experience within interior design, working for RCA Interiors in Manchester, this has gave us a dynamic approach to projects. While maintaining the clients needs and wants. I have always loved architecture and how people live and interact with it. I am a qualified Landscape Architect. Working as a Landscape Architect has taught me to appreciate my surroundings at all scales. I have been able to develop this understanding right down to the smallest details in all areas of my design and photography work. I am very creative and have a passion for art, design and photography. I love capturing images that freeze a memory or view for you to look back on time and time again and more importantly to share with others. I am very lucky that my passion and hobby has allowed me to work on a wide range of projects. Pros - I work with Architects, Designers, Suppliers and many of the other Pros listed here on Houzz, creating images that help you market and publicise your work. 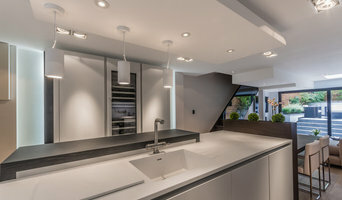 Houzzers - Are you interested in showing off your project? Home/Lifestyle publications are always on the lookout for something interesting, large or small. Contact me to have some fun sharing you DIY story. Before you call any potential photographers, make sure they have good references. Friends who've sold or rented homes before are great resources, as are local real estate agents. Look through each Derbyshire photographer's online portfolio to make sure what you're looking for is being offered. Once you've done that, it's a good idea to walk around your home and write down exactly how many and what types of shots you'll need. 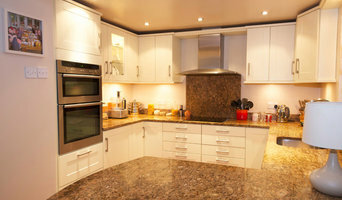 Include any specifications you might have, such as angles, things to consider about your home’s New Mills, Derbyshire, UK site, the time of day you think will be best and aspects of your home you want to highlight. Find a home photographer on Houzz. Narrow your search in the Professionals section of the website to New Mills, Derbyshire, UK photographers. You can also look through New Mills, Derbyshire, UK photos by style to find a room you like, then contact the professional who photographed it.